I made an FPS model in blender and created reload animation when I imported that model in Unity I saw that while the magazine ejecting from the rifle it overlapped some of the gun parts. Then I went back to the blender and changed some keyframes and positions in the blender but in Unity, it showed me the same problem. 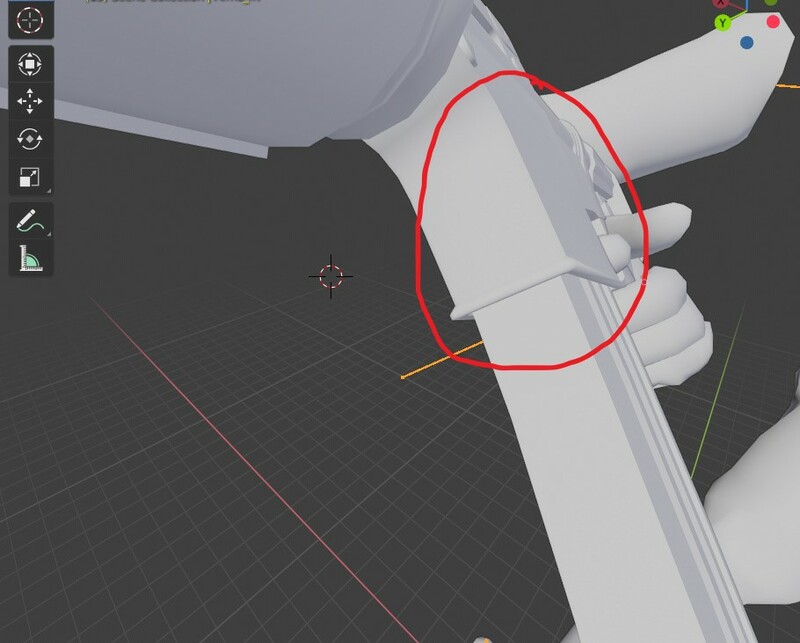 I tried many times it looks fine in the blender but in the Unity, it has the same problem. Browse other questions tagged unity animation blender or ask your own question. 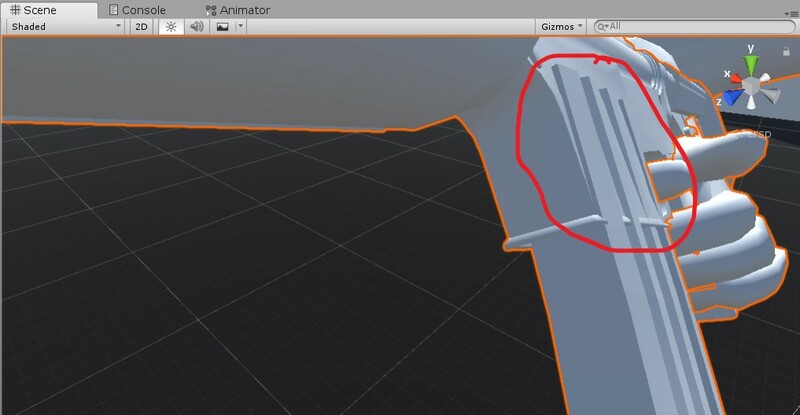 Blender to Unreal or Unity - will combining animations into one clip for a parent object to store effect workflow?